We appreciate any feedback you may have to offer after using our services! How satisfied are you with the services offered to you? We Are Thrilled You Were Pleased With Your Experience! We are improving everyday thanks to customer feedback. 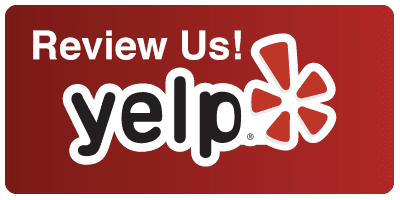 We would love it if you could take a moment to rate our business using one or more of the below links. Thank you for your support! We sincerely appreciate your business. We’re Here to Help, Tell Us More. We are sorry to hear you were unsatisfied with your service! Please describe why you were unsatisfied, and we will do our best to correct the problem!